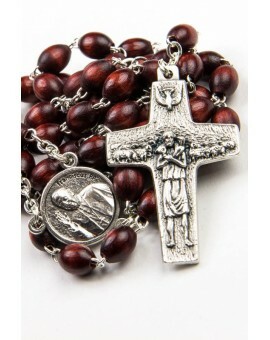 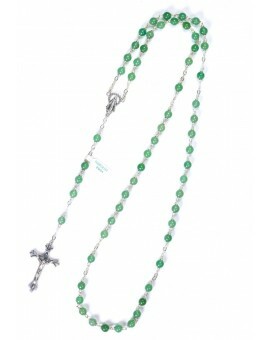 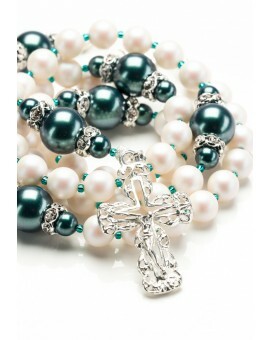 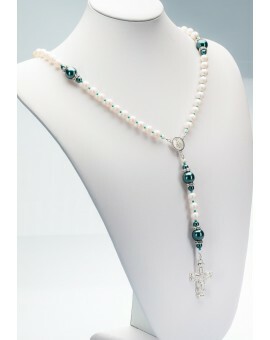 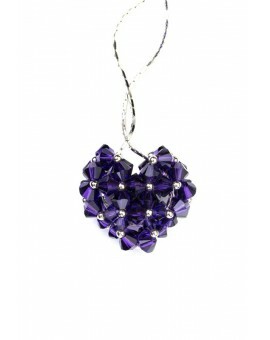 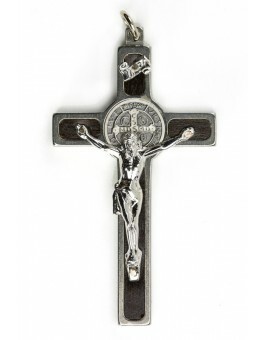 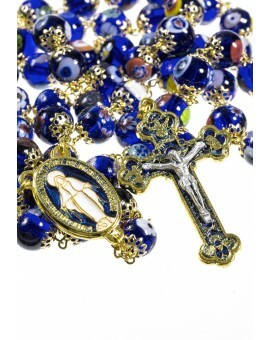 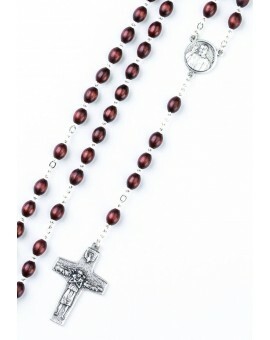 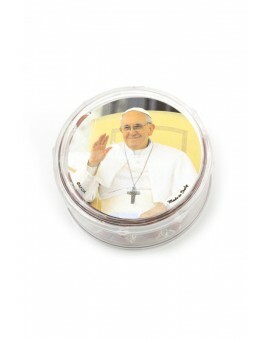 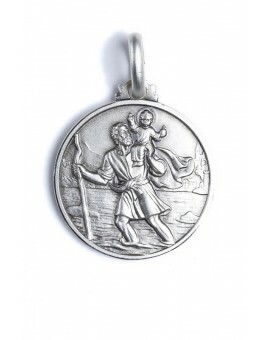 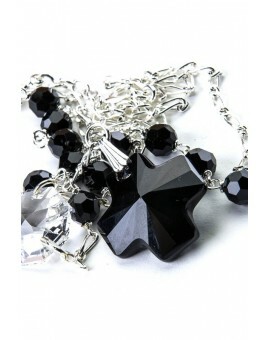 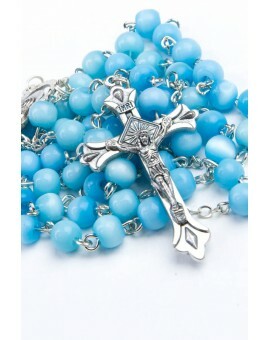 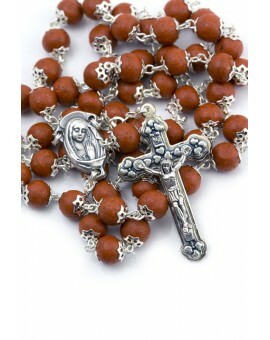 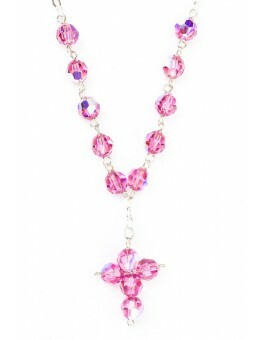 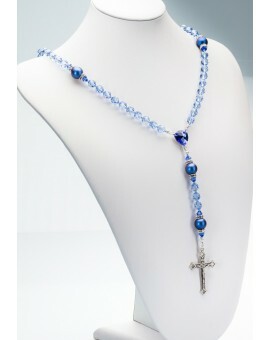 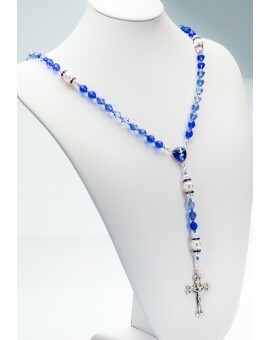 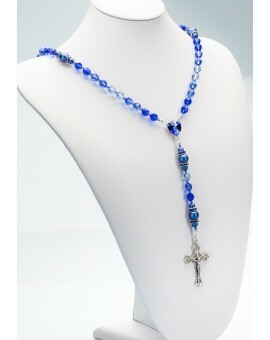 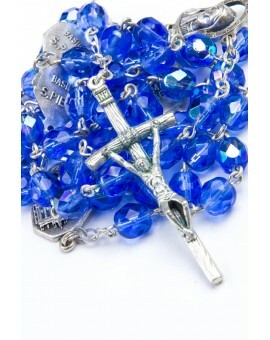 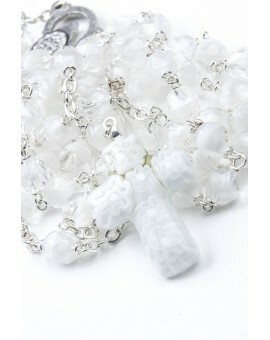 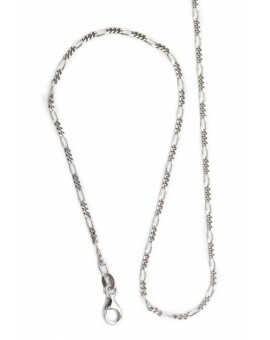 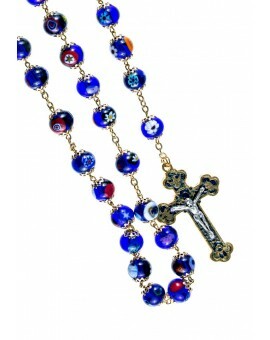 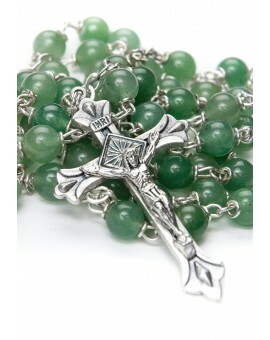 Simply the most beautiful Rosaries, Saints Medals and Catholic Jewelry available. 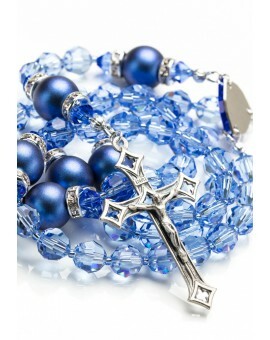 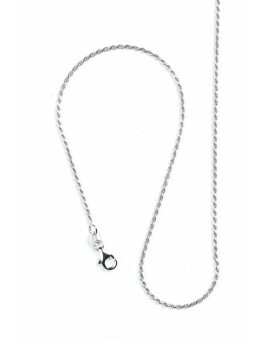 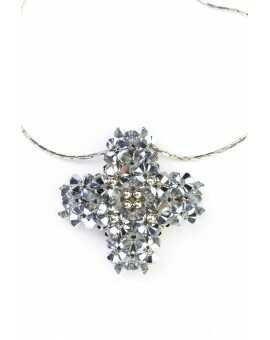 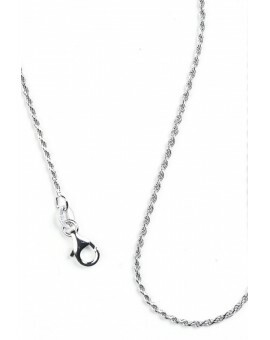 Made with the trusted craftsmanship of Italian Jewelry, our Rosaries is worthy of many blessed and memorable moments in your life such as a child’s Birth, Baptism, an Anniversary, Birthday or a Holiday gift. 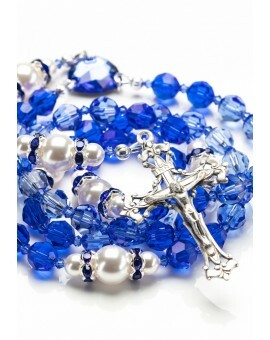 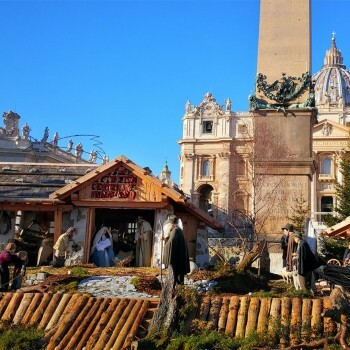 According to tradition, the rosary was given to Saint Dominic in an apparition by the Blessed Virgin Mary in the year 1214. 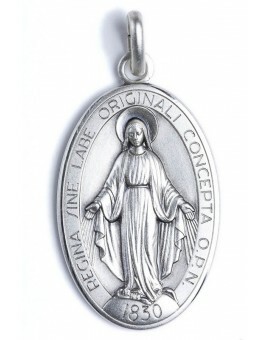 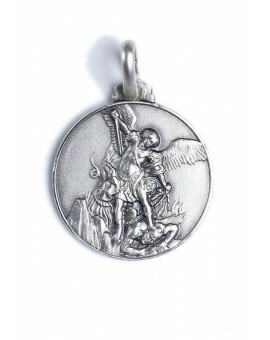 The Blessed Virgin herself designed the Medal popularly known as the Miraculous Medal. 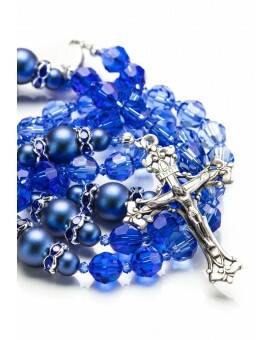 Our Rosaries are handmade with the technique called Lampworking: melting the glass using a high temperature torch.